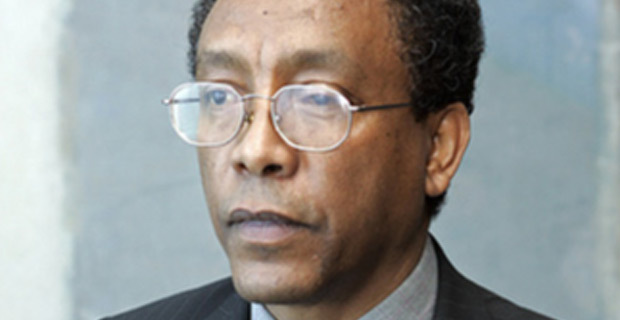 Dawit Yohannes, former Speaker of parliament, has died today in New York, at the age of 62. Dawit had served as Speaker of the house for two terms beginning 1995. He was the first Speaker to have served in such position after the current constitutional order was installed. He was succeeded by Teshome Toga, now Ethiopia’s ambassador to China. Dawit was then appointed as a permanent representative of Ethiopia to the United Nations. Dawit, who obtained his first and second degrees from Addis Abeba University and the University of Amsterdam, respectively, is survived by three children.